SpaceX has been chosen to provide launch services for a NASA mission that aims to demonstrate a kinetic impact approach to change an asteroid's motion in space. NASA intends for SpaceX's Falcon 9 rocket to send the Double Asteroid Redirection Test spacecraft into space and estimates the cost of the DART mission will reach $69M, the agency said Friday. The spacecraft, which is scheduled to lift off from Vanderberg Air Force Base in California in June 2021, will employ a solar electric propulsion system and work to intercept the small moon of Didymos asteroid as the vehicle reaches a distance of 6.8M miles from Earth in October 2022. 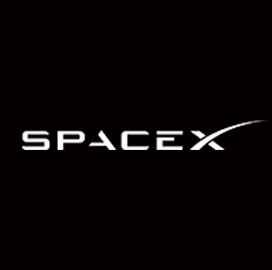 The Launch Services Program at NASA's Kennedy Space Center will oversee the launch service from SpaceX.